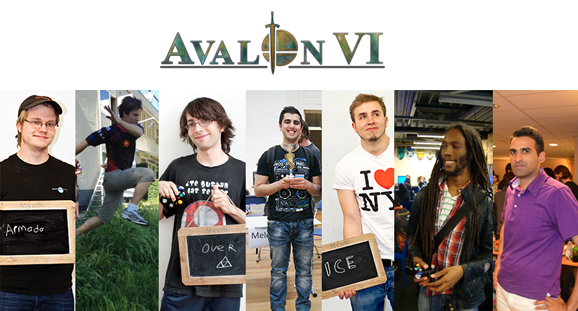 After five successful editions, Marc and Remen present Avalon VI on November 29th, 2014! 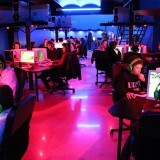 The cap of 100 entrants has once again been more than reached and there will be significant international competition. 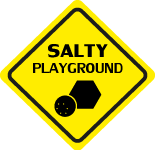 If you didn’t secure a spot, you will be able to keep up with primarily the Melee action by watching the Salty Playground livestream. 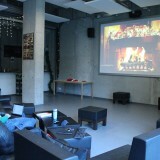 inspired to start hosting events of their own. This lead to mind trick coming up with the first Dutch power rankings in years. Competition among the Dutch top players has never been fiercer. The past two years the top spot at each Dutch event usually went to either Amsah or Zgetto, with the occasional win by LLL.Remen. However, this year Amsah has lost sets to Adam, Remen, LLL.Jeapie and even Faab. Though he’s recovered from most of the sets in the next tournament and has proven himself where it mattered by taking both Avalon IV and V, it does show that the gap between the high level players has been growing ever smaller. The question remains which Dutch player will manage to get the highest placing at Avalon VI, with Zgetto sadly not attending and 3 very strong international competitors present. The rivalry between Amsah and Jeapie has been the most compelling, they’ve traded tournament wins back and forth over the past months, both with dominating performances over the other. 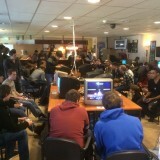 Jeapie knocked Amsah into losers bracket at Republic of Fighters 3 in France during his Sheik gauntlet bracket. 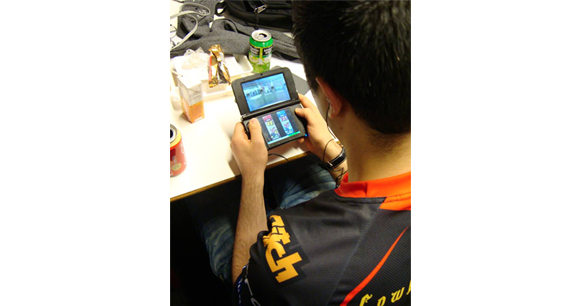 As a result he was picked up as the first sponsored Dutch melee player by LowLandLions earlier this year. 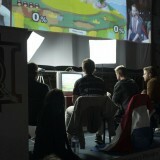 Though they missed out on each other at Avalon IV, they battled for the crown soon after at RSDxMelee. Expectations were high for their set, but it wasn’t even close with Grand Finals surprisingly going 3-0 in Jeapie’s favor. Amsah answered with a 3-0 of his own at Hall of Melee 5 shortly after however. Avalon V, their winners finals set ended 3-2 in Amsah’s favor, with Jeapie not able to make it back to grands for the rematch. Schuurfest 2 saw Jeapie recover from a loss in winners finals that went 3-2, taking grand finals with 2 sets that went 3-1. 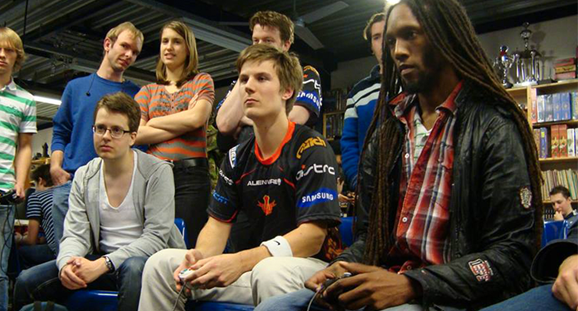 Amsah though regained himself and won Smash Brabant, where Jeapie had to settle for 3rd place after Zgetto. With such variance in their results, their potential clash at Avalon VI seems like it could go either way and is definitely one to look out for. Another encounter we’ve been anxiously awaiting has been Amsah against Overtriforce. They met a few years ago at a tournament in Spain where Over succeeded in knocking Amsah into losers bracket. Amsah however managed to recover in grand finals and won the tournament. Ever since they haven’t run into each other in tournament, but Over has been showing significant improvements lately with strong showing in the States and in Europe. As a result he’s currently ranked higher than Amsah. The situation around Remen has also been interesting. He left early in the year to study in Japan. Over there he managed to win a tournament, conveniently avoiding aMSa in the process. This tournament so happened to be a qualifier for MLG Anaheim. As a result Remen was the first and only Dutch player ever attending an MLG event and a Final to boot. After Republic of Fighters 3 both him and Jeapie were picked up by LowLandLions as the first Dutch players securing a sponsorship. Though he showed us a good performance at the MLG final he didn’t make the prize spots. When he returned to Avalon V he got 5th. He didn’t enter any of the other events, apart from START 7, a relatively small event in Rotterdam. Amsah, Adam and Faab also attended though. Here Remen got knocked into losers in the 2nd round of winners bracket by Jimmy. He came back strong though beating Faab, Adam and taking 2 sets from Amsah for the tournament. This recent strong performance shows he’s still not someone to sleep on, but previous Avalon results show that he’s more often than not unable to make a splash while also juggling his hosting duties. Though Adam’s placement is not something I’d estimate above top 5, he has been putting in more work lately. Last year he focused on Soul Calibur V, but around the summer this year he started practising Melee more again. As a result he managed to take his first set against Amsah since forever ago, a tournament where Amsah also lost to Faab for the first time ever. I’m also anxiously awaiting the set between Ice and Amsah. Last year Amsah showed that even though he had been out of the running for a bit, he was not someone to ever sleep on. Against all expectations he sent Ice into losers bracket at Avalon. He still managed to win the tournament after beating Amsah this time in losers finals and afterwards Remen in grand finals. Ever since Ice has been showing a dominant performance. It’s unlikely Amsah can come out on top but last year shows you can never count him out. Especially now that Ice has switched his main to Fox, the outcome might not be a foregone conclusion. 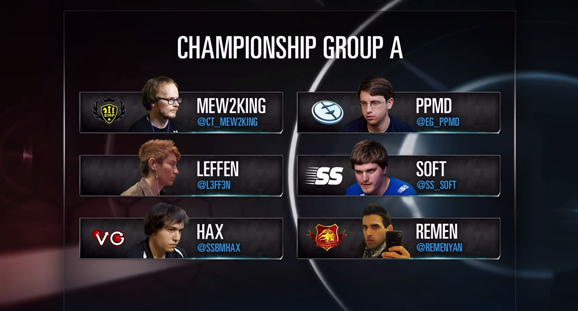 The set that is projected to be grand finals is the set between Ice and Alliance.Armada. Armada has been showing an extreme amount of dedication this year, winning nearly every European event, with only the occasional loss to Leffen. Ice has given him some good matches, but none of the sets were any close. To get to Armada, Ice will also still have to go through Over, who beat him 3-0 just a few weeks ago. It is also of note that this will likely be the last time for Brawl to appear as a main event at Avalon. Dutch veterans such as Mr-R, iStudying and Four Sword will duke it out one more time, with Mr-R being the favourite to win. You can tune into all of the action this Saturday over at Salty Playground starting at 13:00 GMT. The stream will focus on Melee but other Smash games could very well make an appearance. Next story What is happening in the european scene?